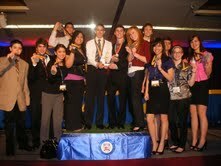 Elmwood Park DECA Chapter: Popcorn-fueled competitors! Karen Bear, a vocational education teacher at Elmwood Park High School in Elmwood Park, IL, has served for more than five years as the fundraising coordinator for her school’s National Honor Society. She uses Popcorn Palace for the NHS fall fundraiser, which is the only fundraiser they hold all year, and it typically lasts 3-4 weeks. For more info about Elmwood Park High School and its organizations, visit www.epcusd401.org/ephs. “On a weekend back in October of 2006, I planned to meet my girlfriend, Carrie, at the Columbus Airport for what was going to be a pretty routine weekend (or so she thought). We spent most of 2006 and 2007 living apart (me in NY and her in Ohio) as she pursued her Grad degree and I continued my career in New York City. She greeted me just outside of the security checkpoint, which is where I told her that we had to get to baggage claim soon or else we were going to miss our flight. I still remember her looking at me as if I was crazy. It was then I told her that we needed to get my checked bag as soon as possible because we were headed to Chicago for the weekend. It was in Chicago that very weekend where I asked her to spend the rest of her life with me. Needless to say, she said yes. 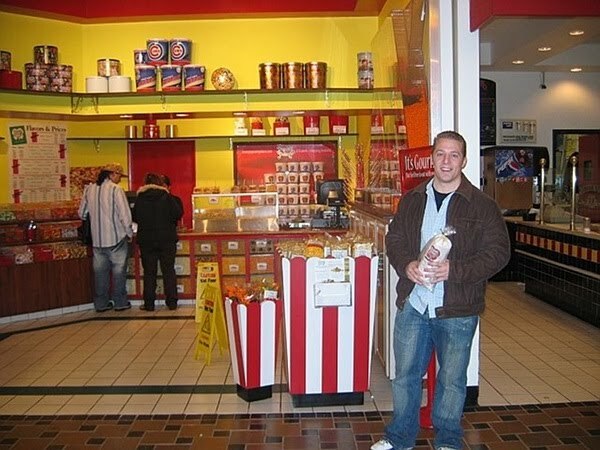 We spent Saturday night at Navy Pier, which is where Popcorn Palace came into the picture. We stumbled upon the store in the shoppes at Navy Pier and immediately knew we found something special. We must have tired five or six different flavors before settling on “Cookies and Cream” and “Chocolate Drizzle Carmel Corn.” Both flavors were amazing and we ate so much that neither of us was hungry for dinner or even breakfast the following day. Fast forward a year and a half and we were in the thick of planning our wedding. One of our ideas was to create a Candy Buffet for our guests. We handpicked each of the items to represented something in our relationship. 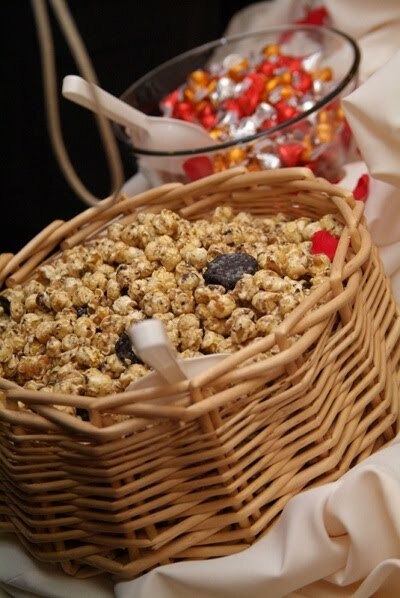 It was a no brainer that the star of the Candy Buffet table was the same flavors of Popcorn Palace popcorn that we had in Chicago during the weekend of our engagement! Popcorn Palace popcorn has been there during two HUGE events in our life, so its only fitting that we will have some on hand for another special event – the birth of our first child. Our baby girl is due in November – just around Thanksgiving and we have no doubt that there will be some Popcorn Palace popcorn on hand once again! 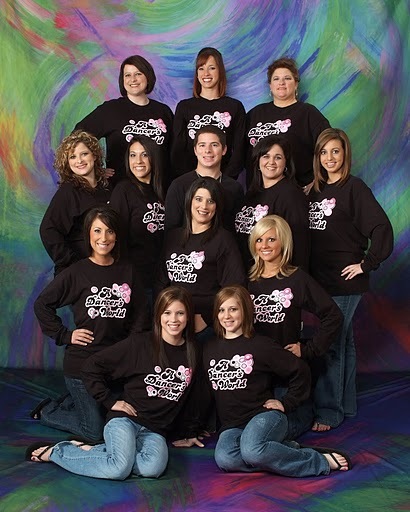 A Dancer’s World: Fundraising that sparkles! Tessa, who has been the fundraiser coordinator for Dancer’s World for more than five years, said that their Popcorn Palace fundraiser was their most successful one ever. The fundraiser, which ran for 2-3 weeks, helps parents pay for their children ‘s dance classes. On July 18, Miyuki Kamiya, Fran Cockrell, Patty Stange from Popcorn Palace headed out to Alexian Field in Schaumburg, Illinois for a Family Day baseball game with the Schaumburg Fliers. During the team’s Family Day games, Kids are able to run the bases after the game and the meet their favorite Flyers players for autographs. Popcorn Palace set up a table in the concourse to promote fundraising and share our delicious popcorn with the fans. 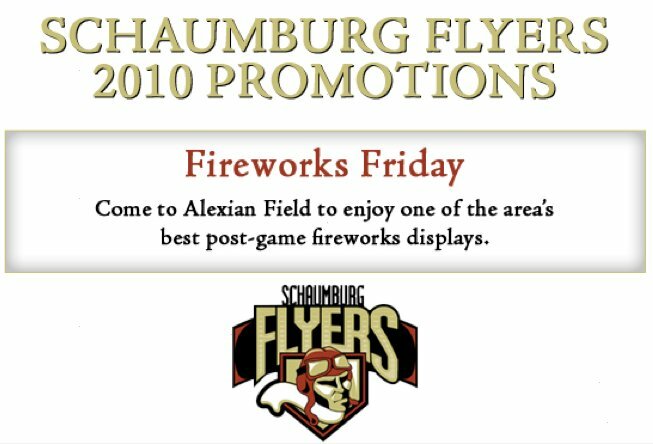 If you weren’t able to make it out last month, we will be there again on August 27 for fireworks night! Join the Flyers on Facebook here and Popcorn Palace here.